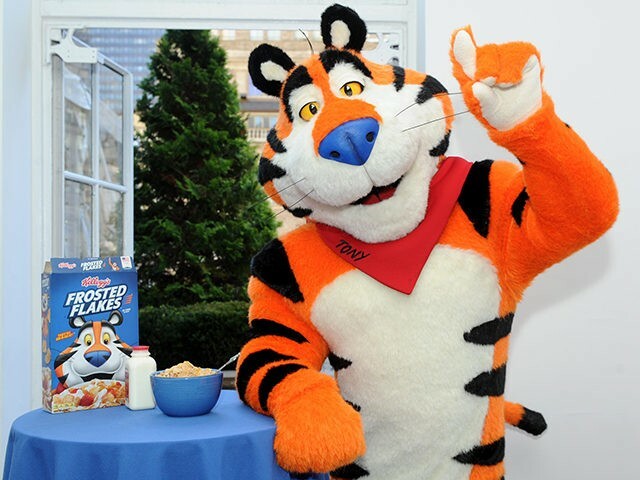 Adweek reports that Kellogg’s decision to pull its advertising from Breitbart News inflicted massive, longterm damage to the cereal company’s brand online. The massive drop in Kellogg’s shares and the deep negative nosedive in its brand’s perception online come on the heels of the cereal maker’s politically-driven attack on Breitbart News and its 45 million monthly readers. Kellogg’s being accused of alleged racism toward factory workers and profiting from the use of child labor also hasn’t helped their brand. The left-wing campaign to coerce companies to pull their ads from Breitbart News has had “little to no impact” on the organization, Breitbart Editor-in-Chief Alex Marlow says. 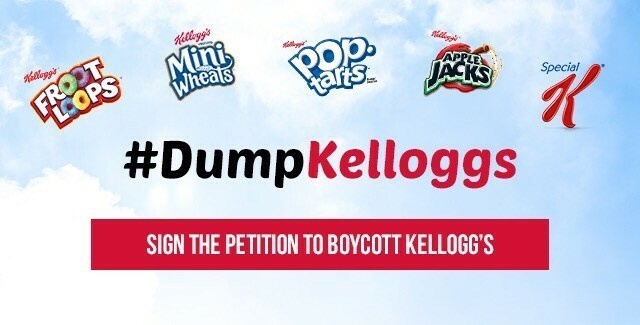 Sign the #DumpKelloggs boycott petition here.